CHICAGO (AP) — Snowboarding's greatest showman might have an Olympic encore in mind. 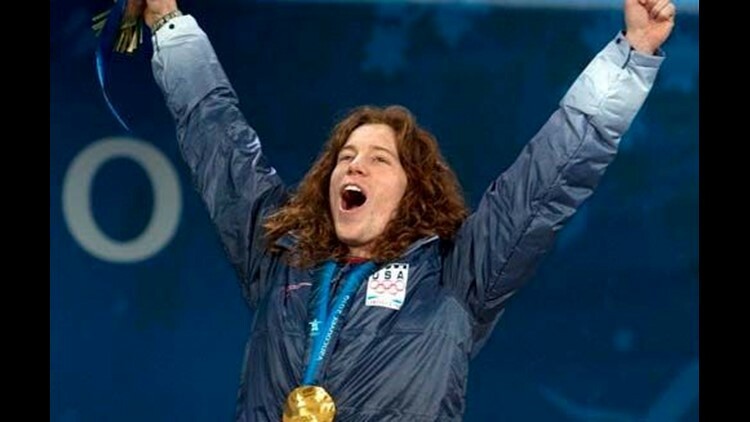 Fresh off his jaw-dropping victory in Vancouver, Shaun White showed up to cheers and squeals on "The Oprah Winfrey Show" Friday and says he's thought "a little bit" about trying for a third straight men's halfpipe gold medal at the 2014 Winter Games in Sochi, Russia. He said: "Why would I not want to experience this again?" White had already won gold this week when he did his second run with nothing to lose. He pulled out his Double McTwist 1260 — two board-over-head flips inside of 3½ turns — and pulled it off. White says the trick is all about commitment. And he says he wanted to do it after the trick led to a nasty spill during a practice at last month's Winter X Games. Says White: "I'll be a guy to not give up, to not quit easily. I got back up."